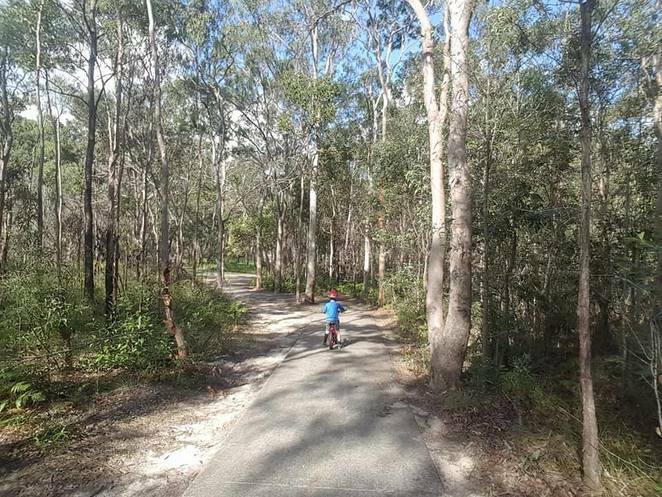 Boronia Bushland Reserve is a tranquil escape within Logan City. 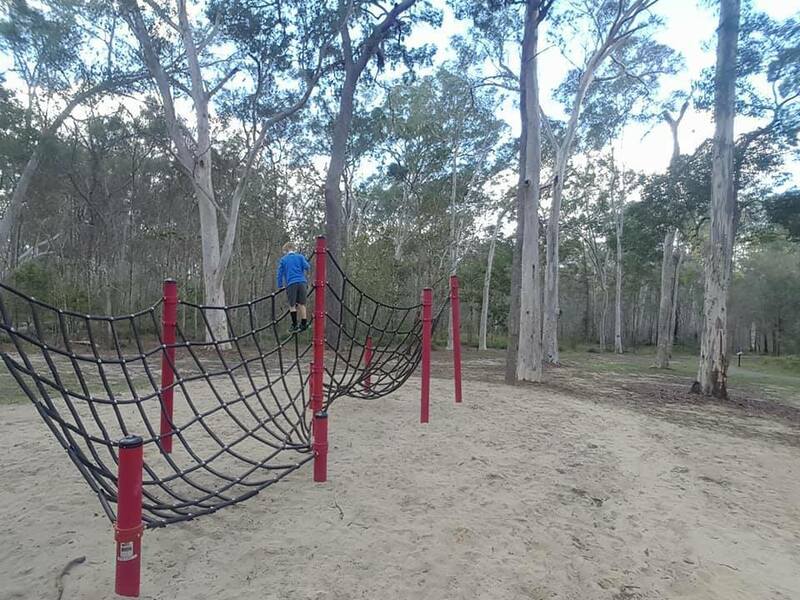 It offers great tracks for walking and cycling, opportunities for wildlife spotting, playground and picnic areas. The Reserve is accessed via Conlan Street, Boronia Heights. A short drive into the grounds leads to a carpark overlooking the main picnic area and playground. There are two gazebos with tables and chairs, barbeques and a toilet block with handicapped facilities. The playground itself is only quite small with a climbing net and fort. 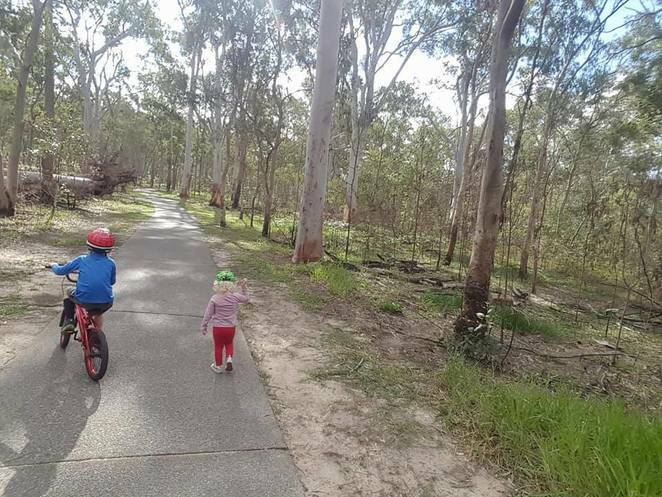 Despite this, the bushland setting and promise of discovery excites children of all ages. A network of wide concrete paths travel through the bushland. There are also dirt tracks suitable for cyclists. Although there are multiple track options, there is no signage indicating distances or direction. Groups with prams or wheelchairs are advised to select the lower tracks, as these are relatively flat. This location is regularly visited local bird and butterfly populations. Council reports that Eastern Grey kangaroos can also be found in the Boronia Bushland Reserve.